send you a text message with the signup link to your phone. and the information will not be stored. You will receive the requested link on your phone shortly. Oops! Something went wrong while sending the link. 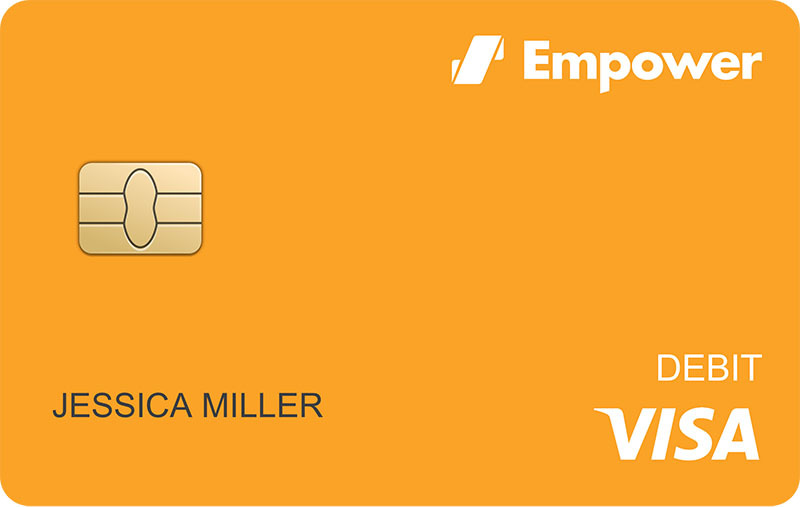 Print the Direct Deposit Form for this card. Double your rewards with a 30-day boost once you've funded your account. Banking Services provided by Evolve Bank & Trust; Member FDIC.